Our lives revolve around our streaks. It's pretty crazy that in today's society, we send boring pictures of our blank faces or dark screens back and forth just to "keep the streak alive." And, that we have people "do our streaks" when traveling internationally or have no phone service. 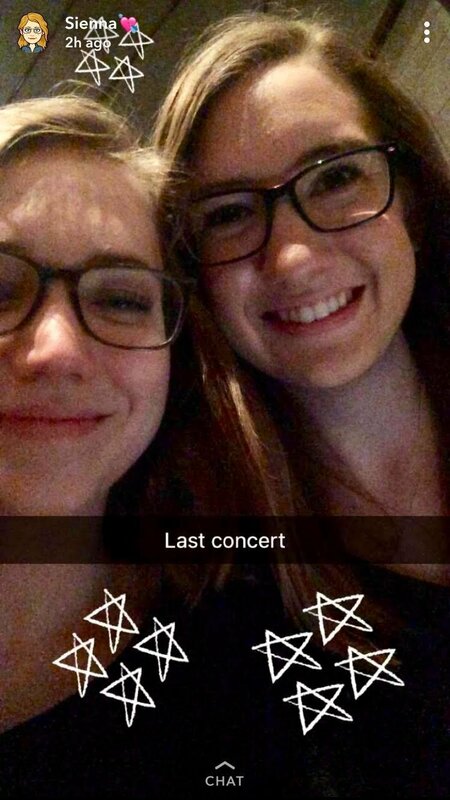 Our parents, and honestly, a growing number of our generation, thinks all of this stuff is pretty crazy, so let's weigh the pros and cons of Snapchat, once and for all. The filters on Snapchat have the ability to turn a simple picture into something much nicer! Sure, they'll take up some more time, but in the long run, you'll like your photos more. 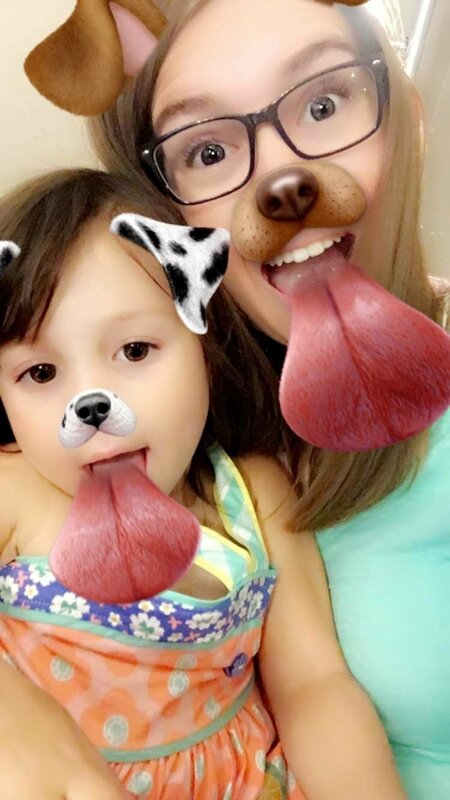 Plus, the fun face filters can be entertaining, not only for you, but kids love playing with them too (hint for the babysitters). The "Snap Map" feature has only been around for about two years, and although they have a "ghost mode" option, you still have to be careful with this. If you are off of ghost mode and have your location public, you never know what people are going to do with your location, so it is the best bet to have it off. By simply scanning a snapcode, you now have enough information to network and meet with new people at the touch of a button. Snapchat makes it really easy to add new friends, which means more connections for you! Everyone can believe what they want about Snapchat, but I see both the pros and the cons as I use it every day. Streaks can be silly, filters can be fun, and this is just one of many crazy apps that have drastically impacted this generation.